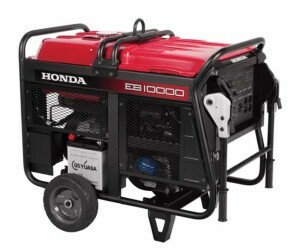 Few would dispute the quality and longevity of Honda’s commercial generators, but an industry publication recently went so far as to reward the company for making groundbreaking progress toward a large, low-noise, high-efficiency generator. The Rental Equipment Register, a magazine dedicated to developments in the heavy equipment and equipment rental industries, gave the Honda EB 10000 its “Most Innovative Product” award for 2012. 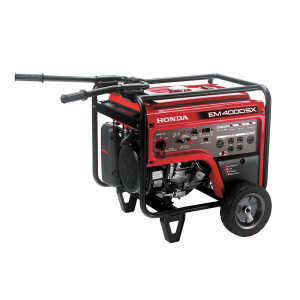 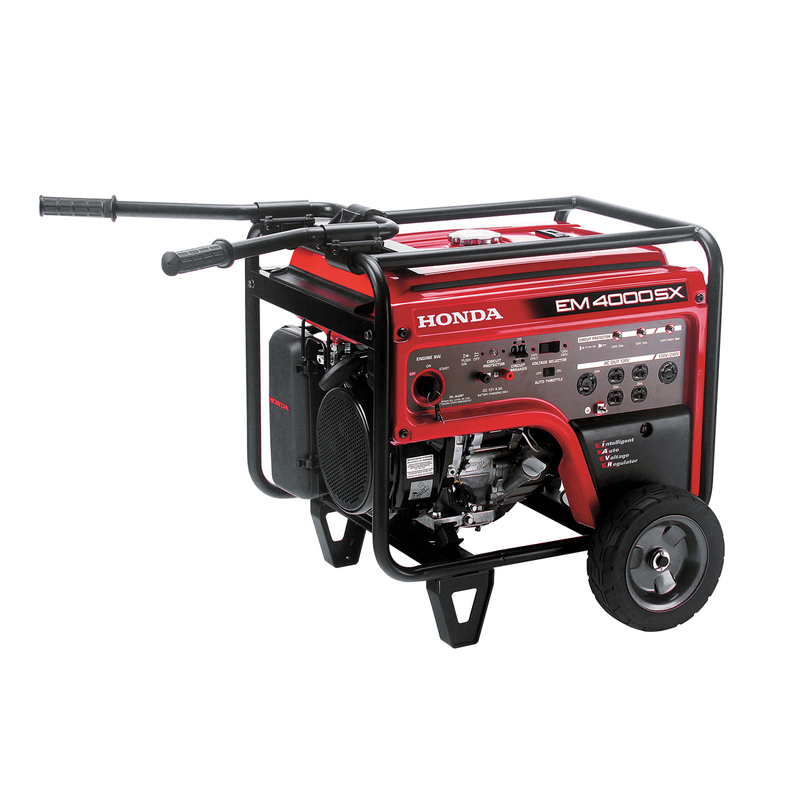 That distinguished honor is the result of serious innovation at Honda that has managed to create one of the quietest, most powerful commercial generators available. 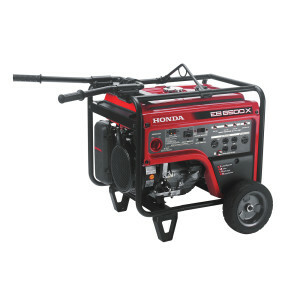 All the while, the EB10000 remains relatively light and definitely portable.